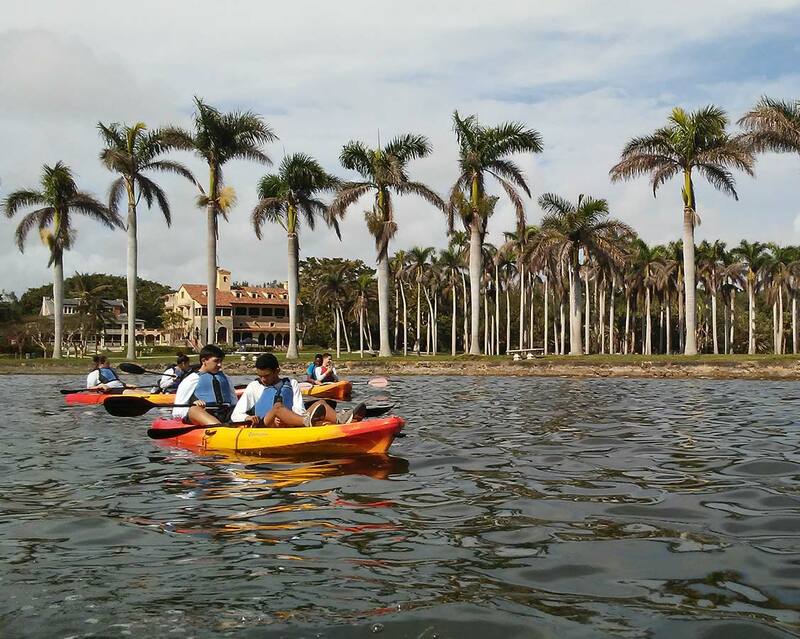 The Deering Estate has many opportunities for children to learn and discover South Florida. With some of the highest quality and most diverse natural resources remaining in Miami-Dade County, as well as a staff of experts ready to share their knowledge, the Deering Estate educates the community and opens the natural world to children. Advancing scientific and ecological research of national and international significance. and enhancing the Deering Estate, one of South Florida’s largest and most significant historical, archeological, architectural and environmental treasures.